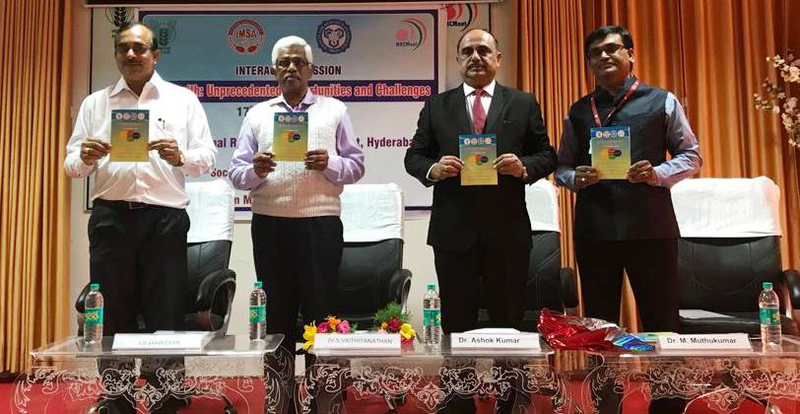 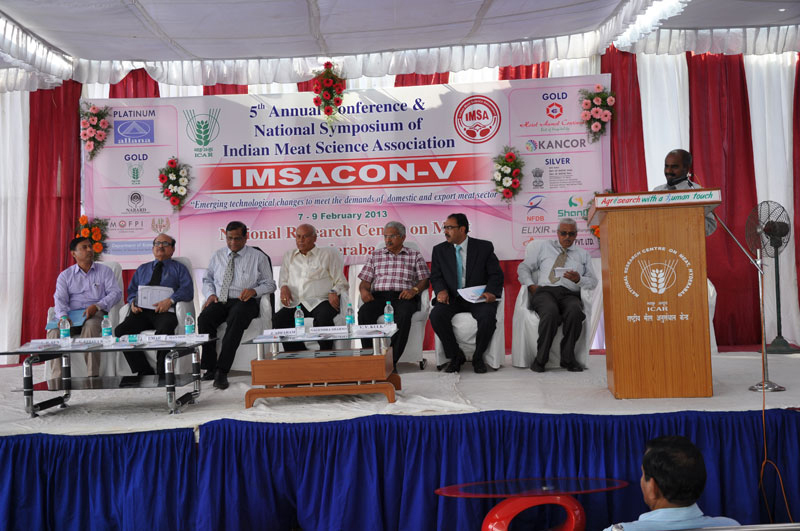 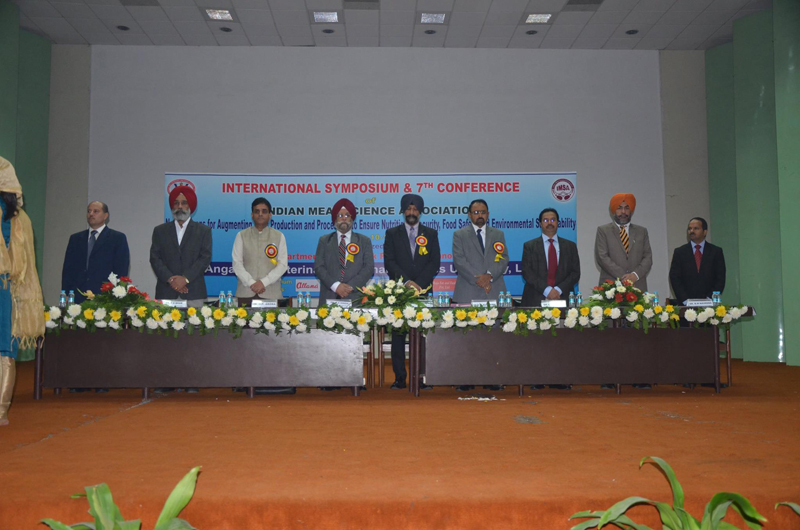 Indian Meat Science Association (IMSA) with its head quarters located at National Research Centre on Meat, Hyderabad brings together meat animal/poultry producers, meat scientists, meat processors, meat exporters and all other involved in research, training and extension related to meat science and technology in India. 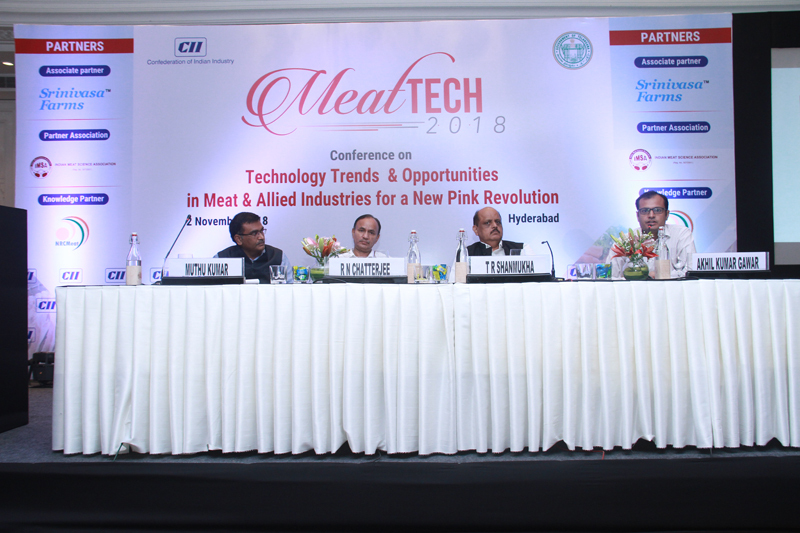 In order to realise the power of meat and meat products in 21st century, several Institutions and Industries are working with sizeable number of scientists, faculty members and students on various aspects of meat science viz, novel meat sources, meat sustainability, animal welfare and slaughter, muscle biology and biochemistry, microbiology and chemical hazards, advanced preservation techniques, by-products utilization, value addition, packaging, meat based functional foods and also on specific hot topics important to the industry. 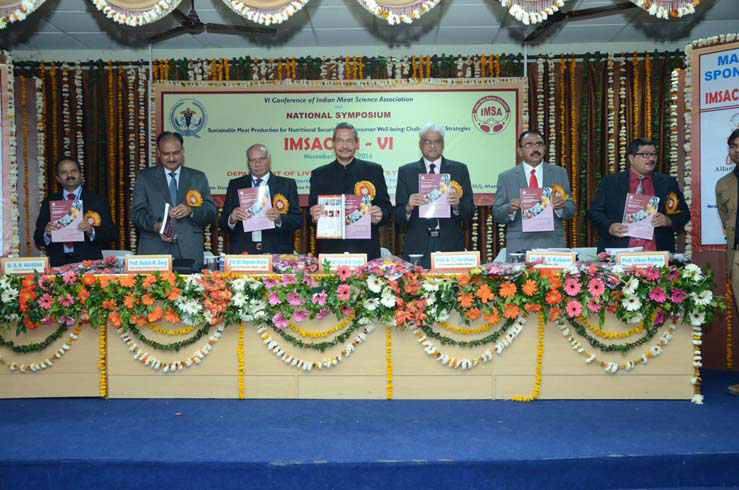 Read More..
Journal of Meat Science (an official publication of Indian Meat Science Association) is rated by National Academy of Agricultural Sciences (NAAS) with an improved impact factor of 4.22 w.e.f 1st January, 2017.